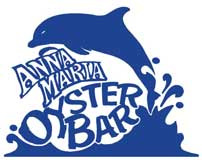 The fun and family-friendly atmosphere you experience in any Anna Maria Oyster Bar comes from the warm smiles and gratitude our wonderful and loyal staff bring to our guests. Our dedication to keeping our restaurants fresh and fun for all who dine with us stems from our desire to make your AMOB experience memorable. From our managers and servers, cooks and kitchen staff, we aim to provide you pleasant service at a great value. We were founded on the Anna Maria City Pier in 1996, and the City Pier will always be home to us. 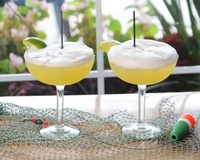 While this location closed in 1999, this is where we established regulars and made a name for ourselves with our fresh seafood and fun atmosphere. On the West side of US 41 / Tamiami Trail, just South of 68th Avenue.